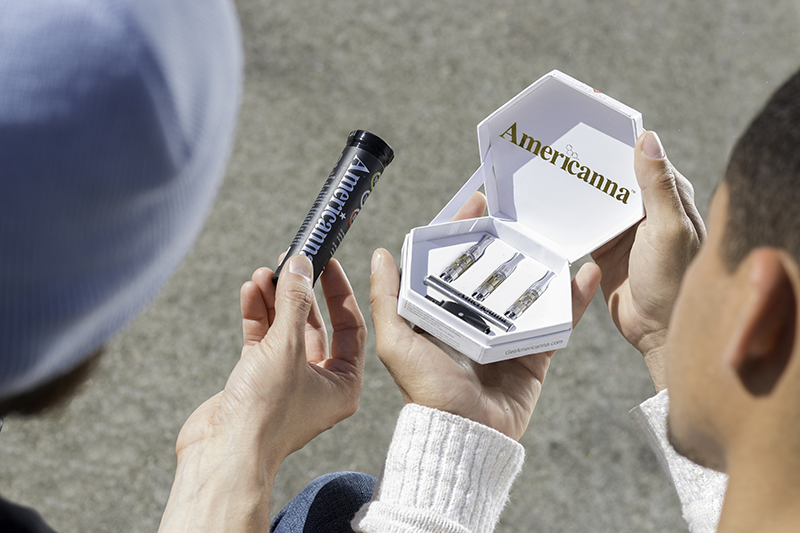 We have had the honor of introducing our products to people all over the country and we absolutely love to hear all of the success stories that people have found within their lives after experiencing an Americanna cartridge and vape pen. 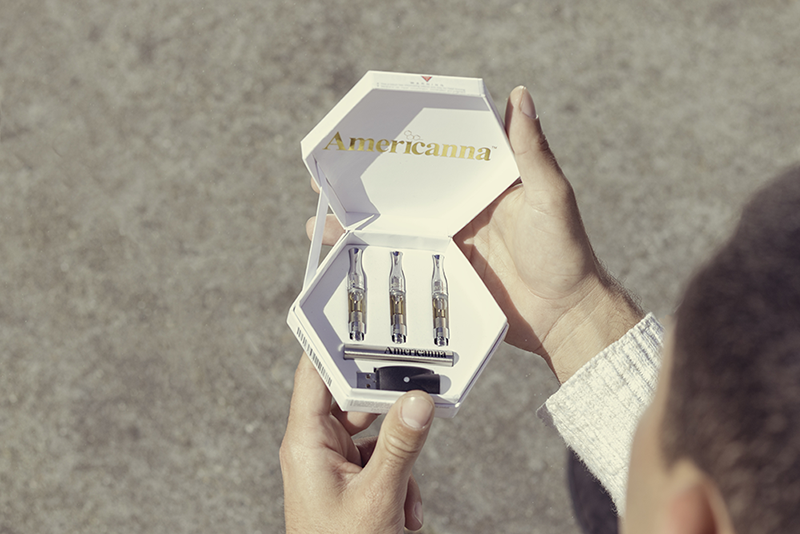 Today, we wanted to share three Americanna cartridge reviews that really stood out to us, and have inspired us to continue providing our high-quality cannabis cartridges and vape pens with the world. Hi from California, Alexis! Thank you for coming all the way from Utah and to be so open-minded with the Americanna brand. This Americanna cartridge review warms our heart to hear how Alexis was able to find a solution for her suffering. We hope that your life is full of love, happiness, and healing, Alexis! This in-depth Americanna cartridge review from Jesse at Dab Connection was as accurate as it was flattering! What’s most important to us is that we are able to provide a high-quality product at a reasonable price. Thank you for telling it like it is, Jesse! “THC VAPE FOR PAIN FROM MUSCLE TENSION. 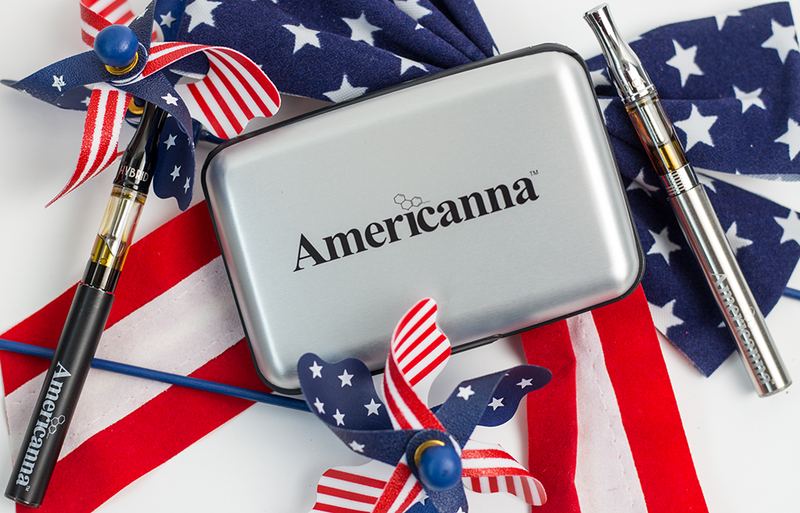 This delightful Americanna cartridge review came to us from Bob M., and we are so happy that our cartridge was able to help with alleviating pain. The psychoactive effects aren’t for everyone, which is why we always encourage our customers to take it slow. Thank you so much for your support Bob! 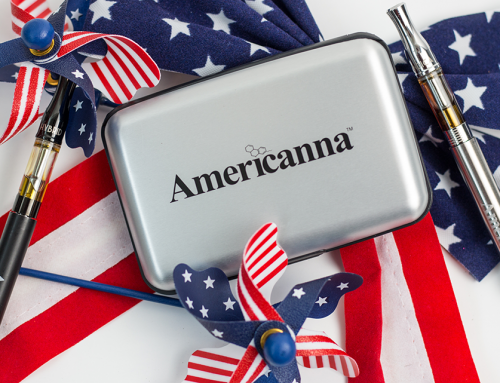 Do you love your vape pens and cartridges from Americanna? Show us some love in the comments section below!